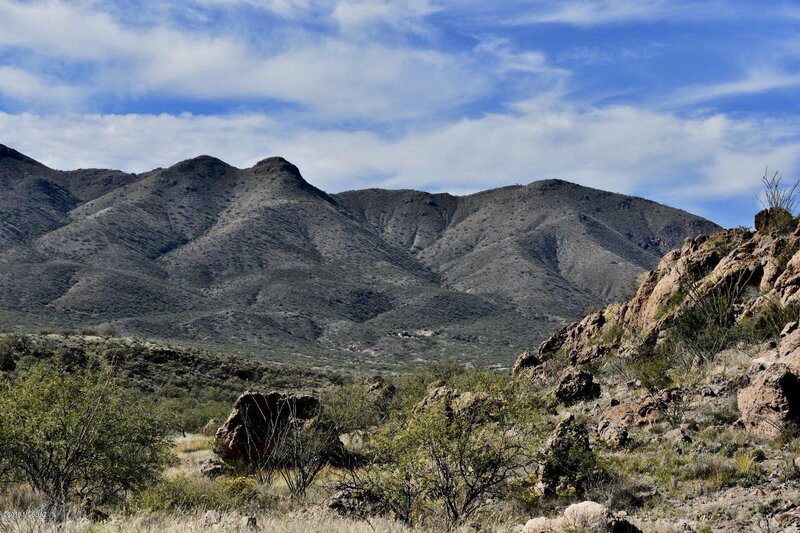 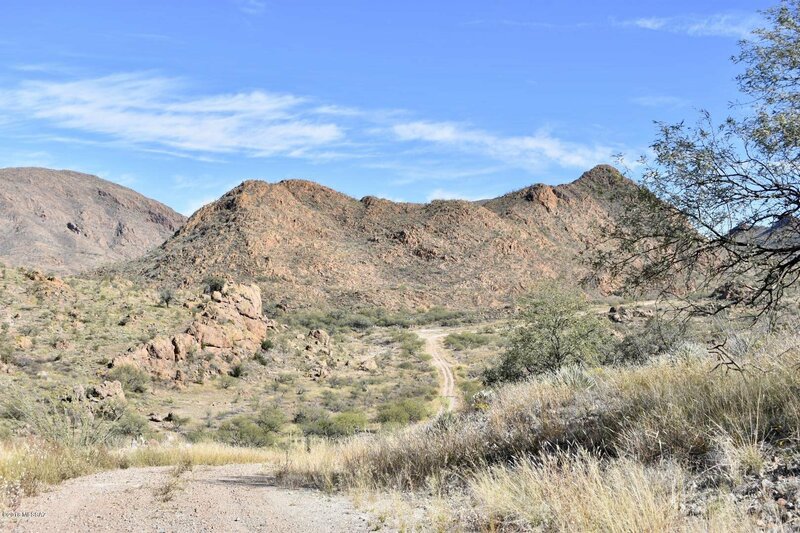 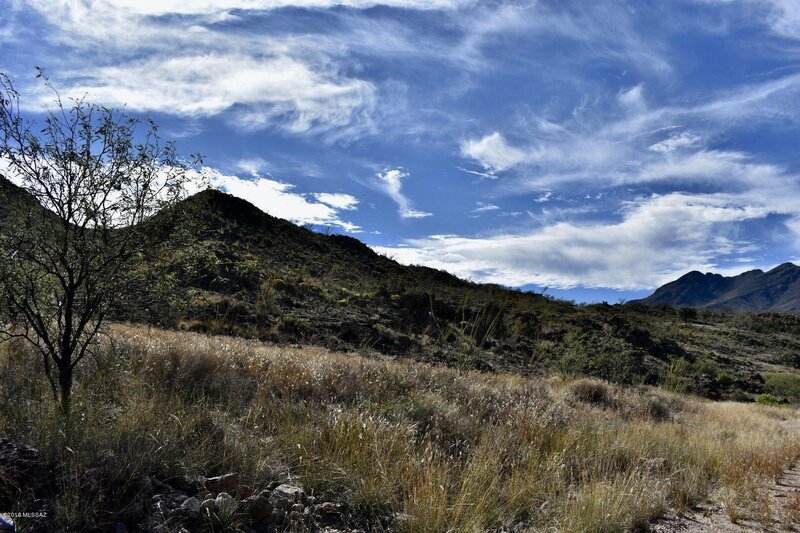 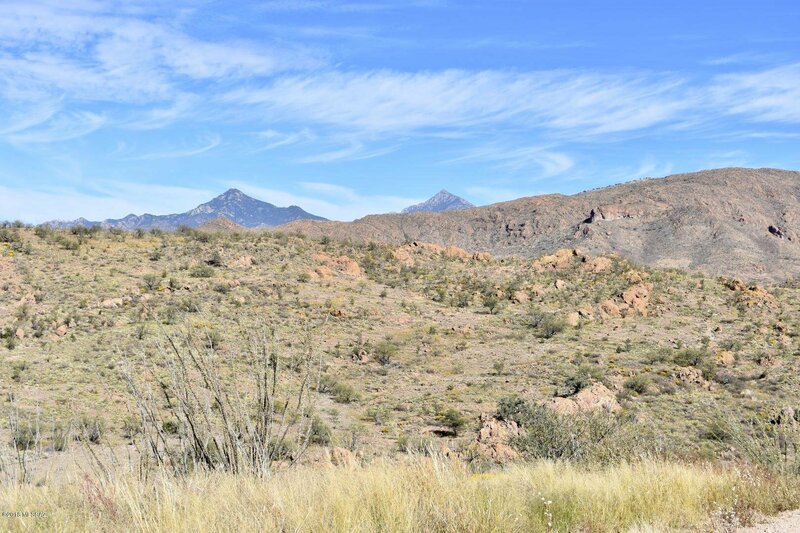 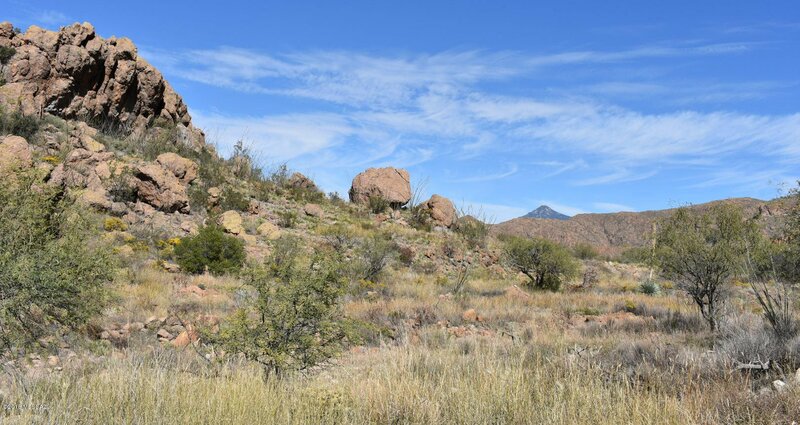 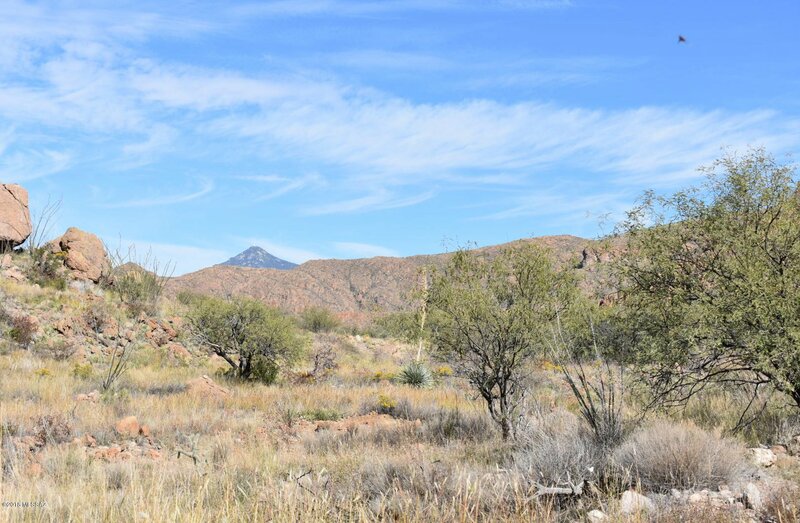 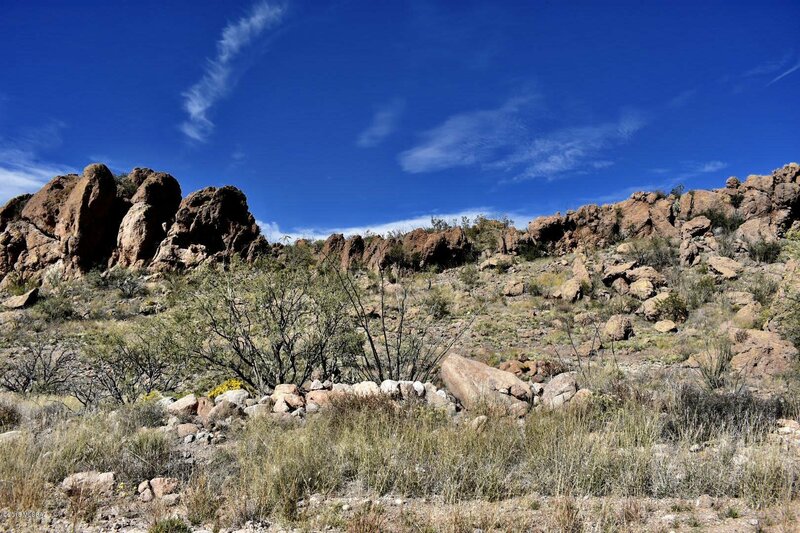 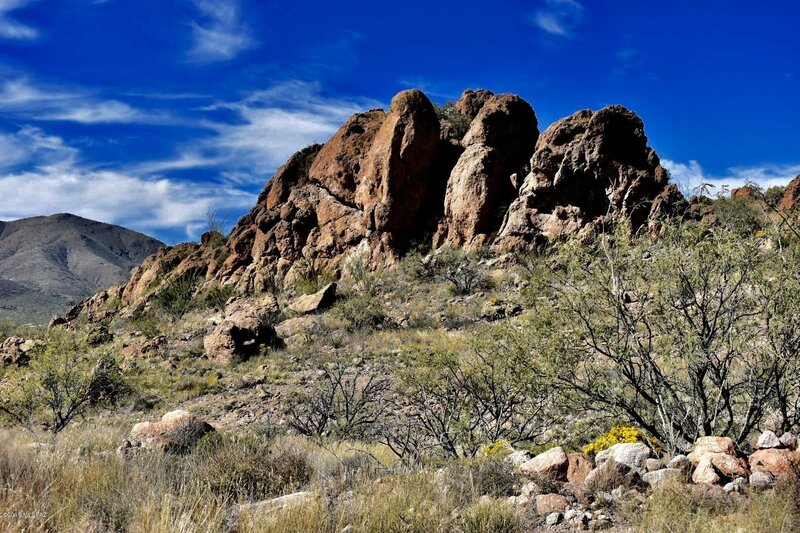 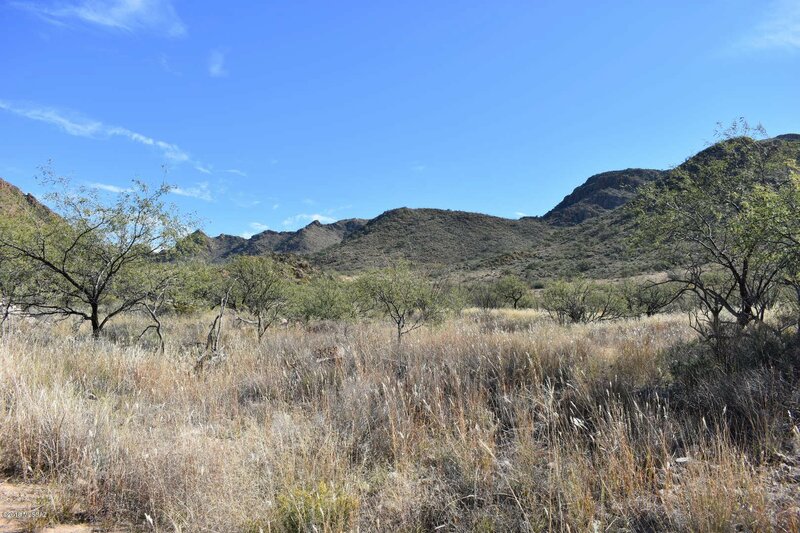 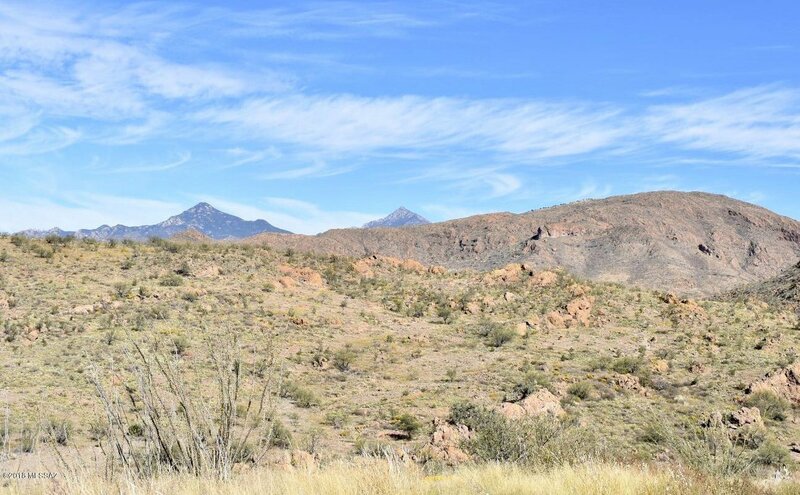 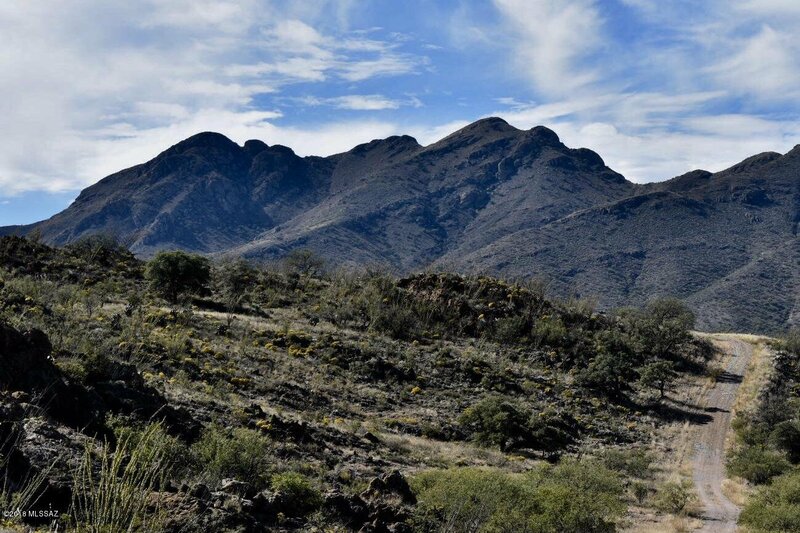 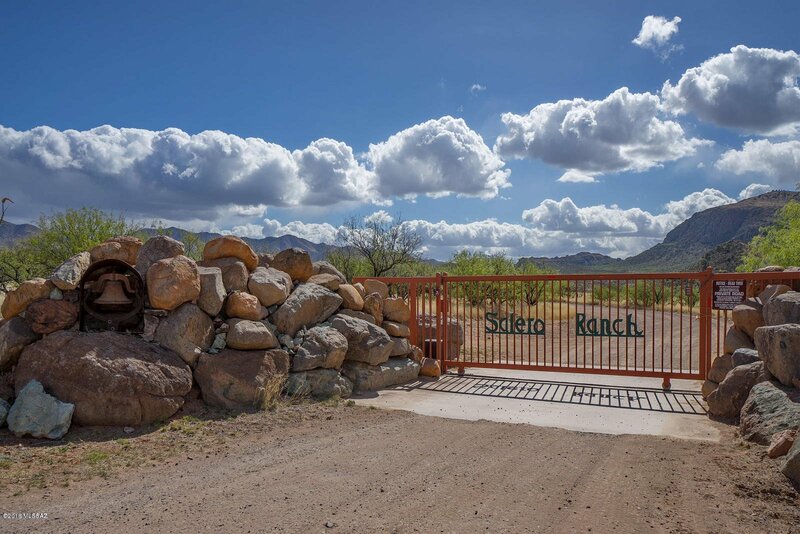 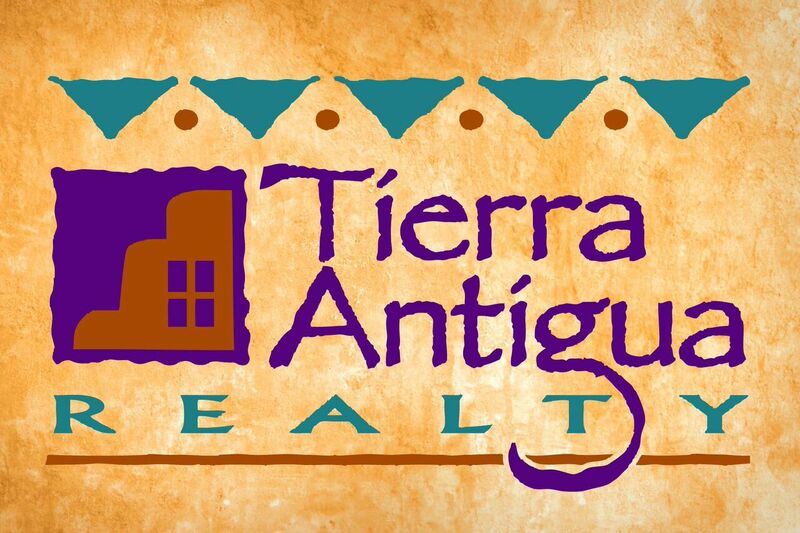 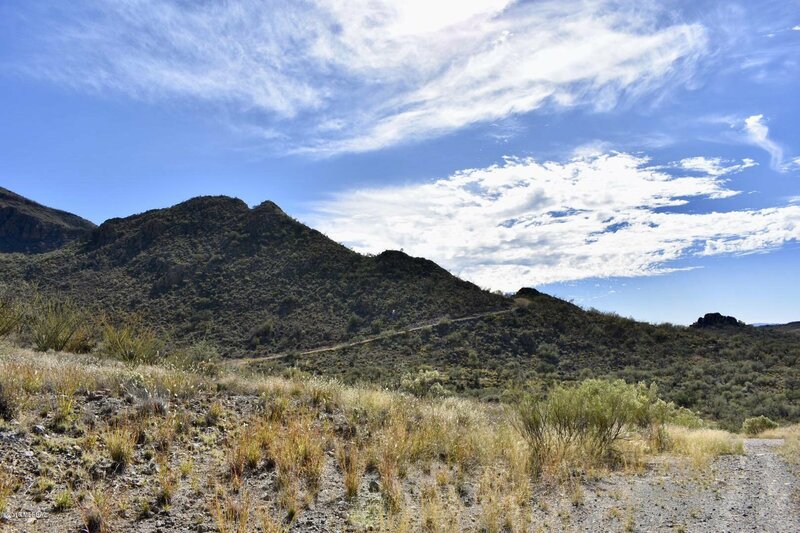 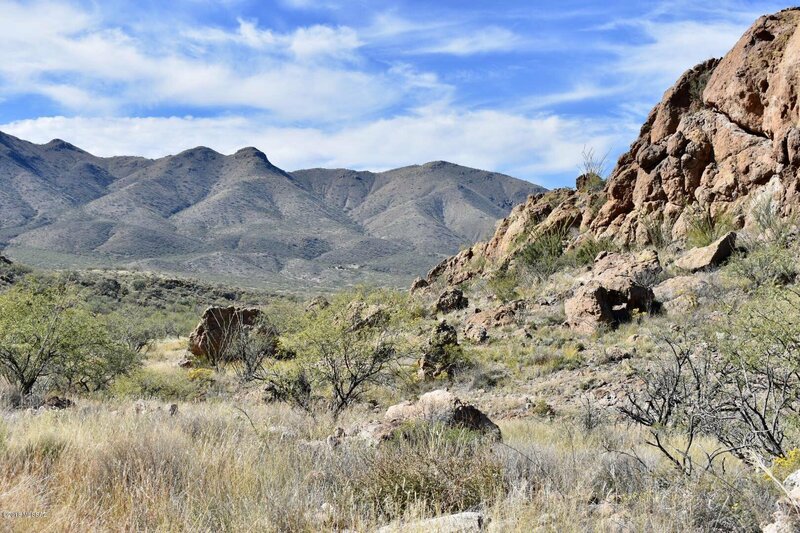 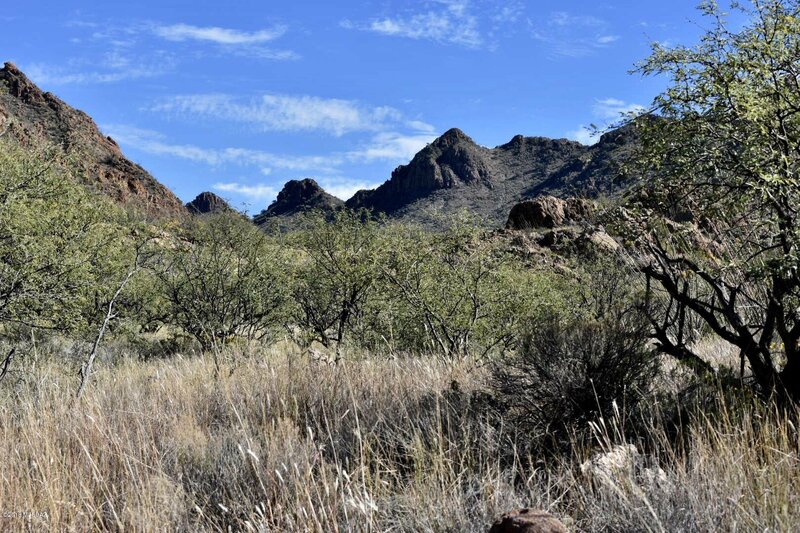 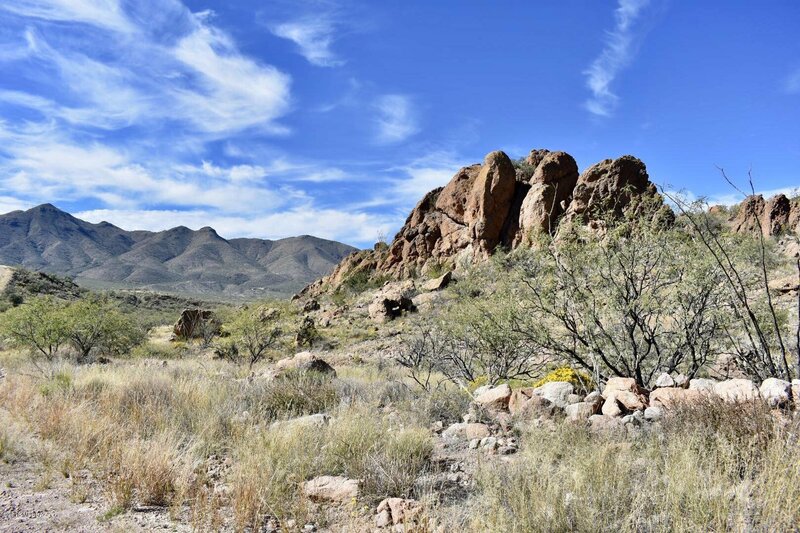 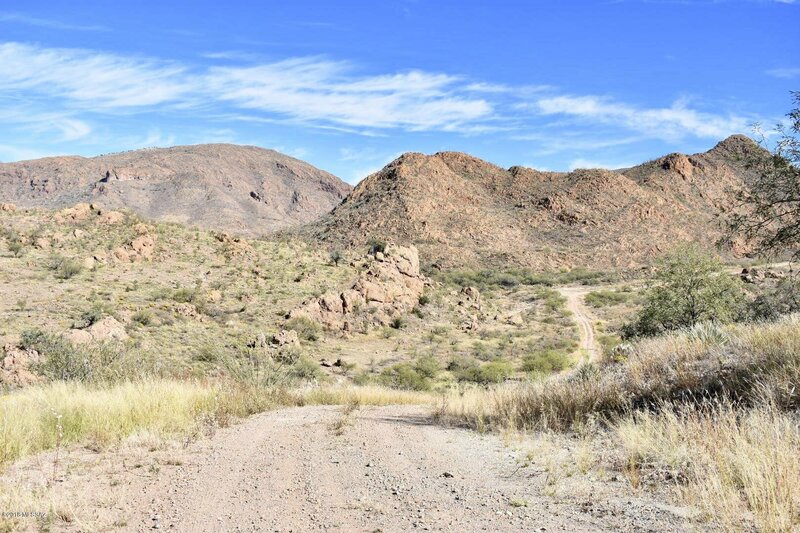 Salero Ranch Acreage - 36.39 acres in the Salero Ranch Subdivision south of Tubac. 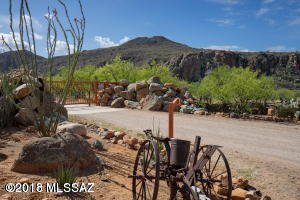 Offers extraordinary views and plenty of privacy. 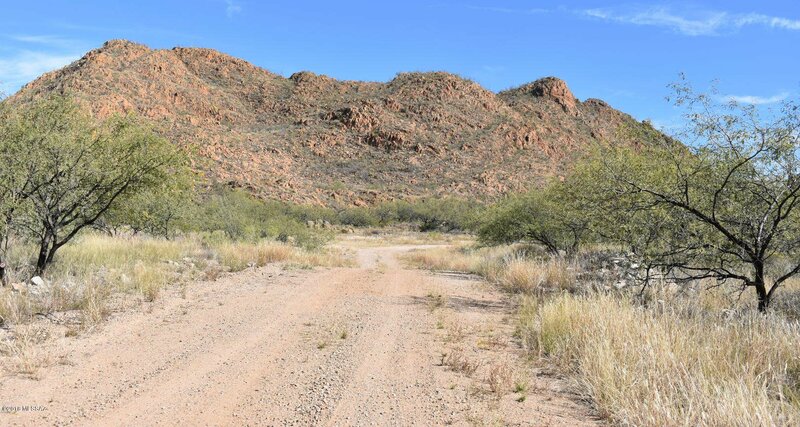 Electric is at the road, and buyer will need to drill well and install septic. 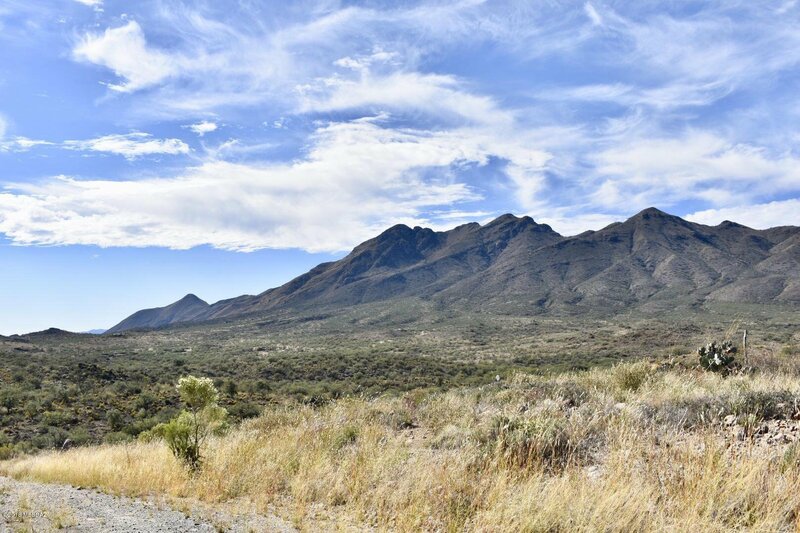 I-19 to Exit 25 (Palo Parado) east to Pendleton Drive then north to Camino Josefina east 7 miles to the locked Salero Ranch gate.